More and more people have realized that indigenous agricultural knowledge is often absent from modern-day agricultural policy and academic research. It has been identified as an important factor hampering the effectiveness of the development of agricultural research, extension services and subsequently the attainment of global food security. We believe that farmer’s voices need to be heard. Literally. 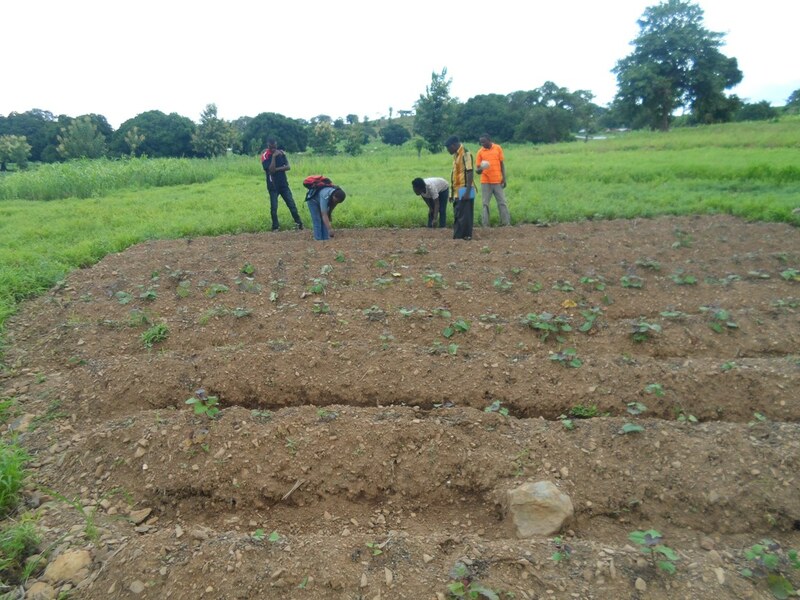 Modern-day technology has provided a wonderful opportunity for scholars in two of the greatest academic institutions of the United Kingdom and smallholder farmers in the rural parts of the Upper East Region in Ghana to discuss issues concerning sustainable food production. The Brighton and Sussex Universities Food Network (BSUFN) and Trax Ghana will be breaking new ground as they integrate grassroots-level expertise with top-notch scientific research during a live, on-line conversation at the second BSUFN symposium on the 4th of February 2015. Via a Skype connection, the participants of the BSUFN Symposium at the University of Brighton will be given the opportunity to ask questions directly to a group of male and female farmers who are partnering with Trax in the semi-arid North of Ghana. Equally, the farmers are invited to ask questions to pose questions to the researchers; An unprecedented opportunity for both sides. Click here to be part of this Symposium for free or here to get more information. Doctoral researcher at the University of Sussex, Rachael Taylor, did her fieldwork with Trax Ghana in 2014 and is a strong advocate of letting farmer’s voices be heard. She is one of the organizers of the BSUFN Symposium. For more information about Rachael click here. This entry was posted in Research and tagged agriculture. Bookmark the permalink.